In this tutorial we will demonstrate how to buy Reddcoin using shapeshift. Reddcoin is the social currency that enriches people’s social lives and makes digital currency easy for the general public. Reddcoin achieves this by integrating a digital currency platform seamlessly with all major social networks to make the process of sending and receiving money fun and rewarding for everyone. In its most basic form, we can think of PoSV simply as compounding interest. 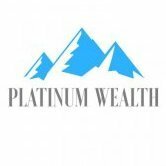 It was designed to offer 5 - 6% interest, compounding every time you stake (produce new coins). A basic overview is very similar to Siacoin, we will download the Reddcoin wallet from the website and then use Shapeshift to buy Reddcoins by exchanging our bitcoins. 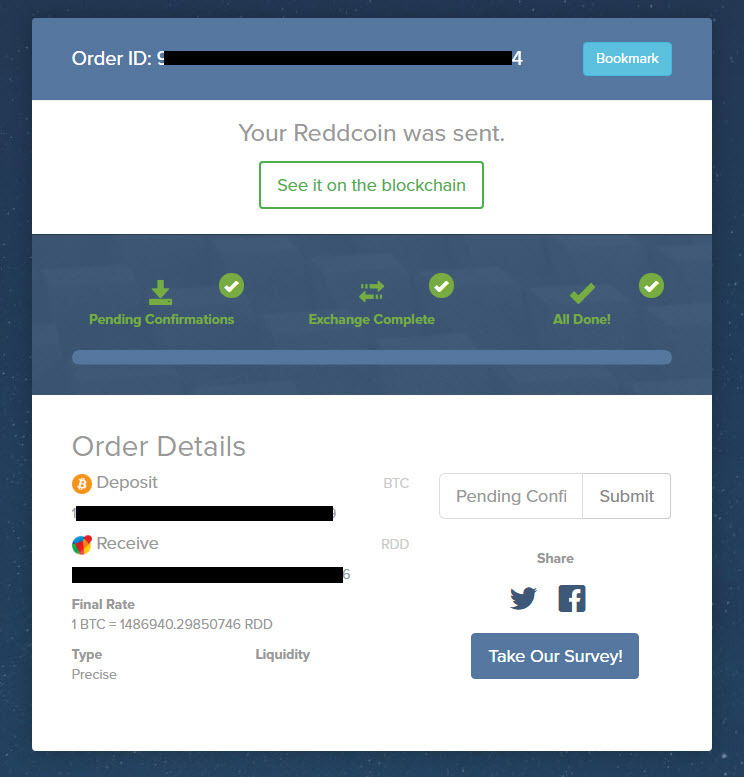 Step 1 Download the Reddcoin wallet from here: Reddcoin Wallet After you have downloaded the blockchain you can go to file and then click on receiving address to find yours. 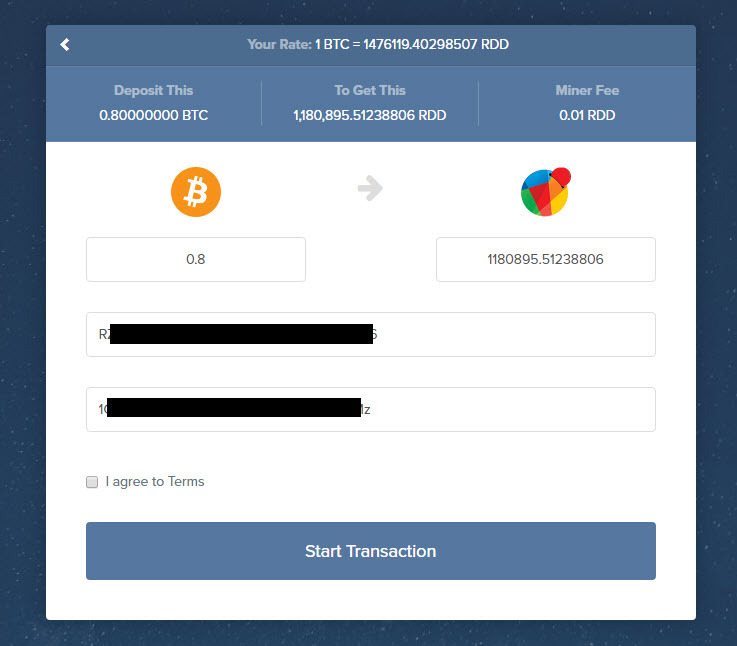 Step 2 Go to shapeshift and chose Bitcoin as your sending currency and then select Reddcoin as the currency you would like to exchange your bitcoins for. 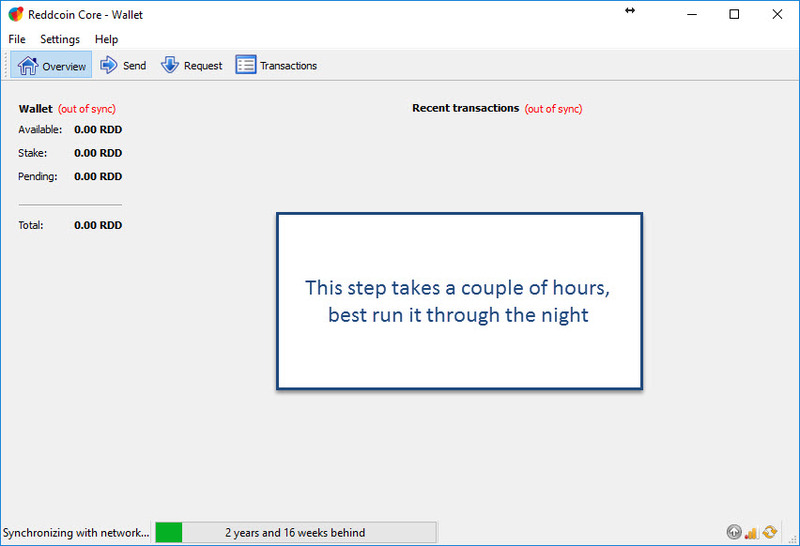 Deposit the bitcoins to the address they give you and then wait for the transaction to process. The interest bit is something else. So how does this work, you buy coins and then earn interest on it?